Instant Delivery Time: (12-72 hours). Works fine for All iPhone Models. 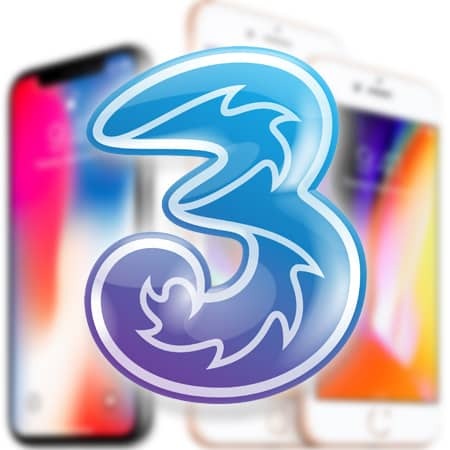 Using this Hutchison & Three Sweden iPhone unlock service you can easily unlock your Three Sweden iPhone X, 8 Plus, 8, 7 Plus, 7, 6S, 6S Plus, SE, 6, 6 Plus, 5S, 5c, 5 or iPhone 4S by IMEI. 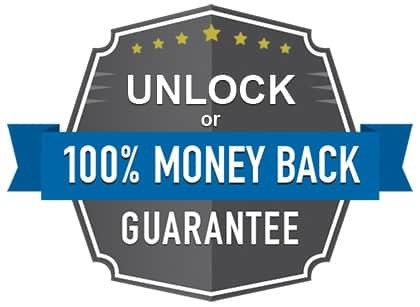 This unlocking service also works for Hutchison Sweden locked iPhones. 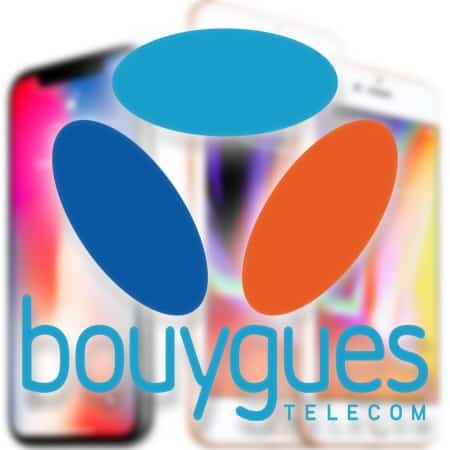 If you got an iPhone that is SIM locked to Three Sweden network, this is the best iPhone unlock service for you. 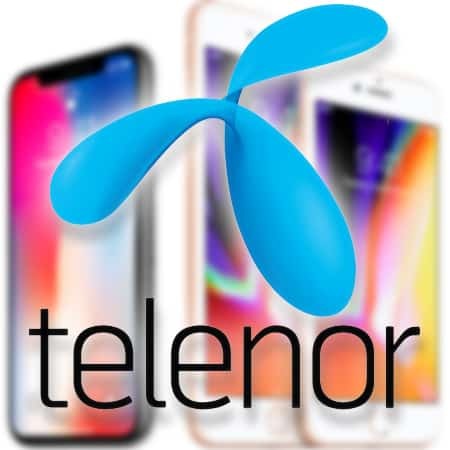 We are offering you a special service to unlock Three Sweden iPhone by IMEI and use it on Tele2, Telia, Telenor and any other network in Sweden or outside. 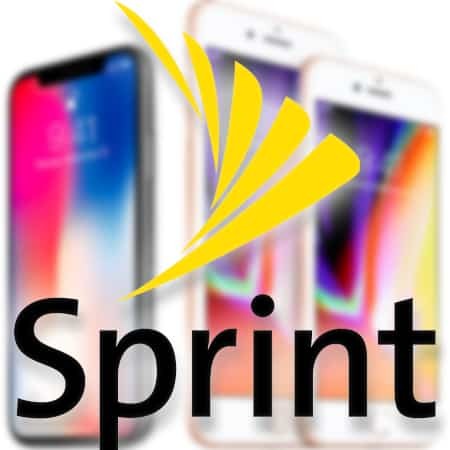 How to Unlock Three Sweden iPhone by IMEI? Go to Settings app > General > About. Then scroll down and you will locate the IMEI number. Start the Phone app on your locked iPhone. The IMEI number now will be displayed. 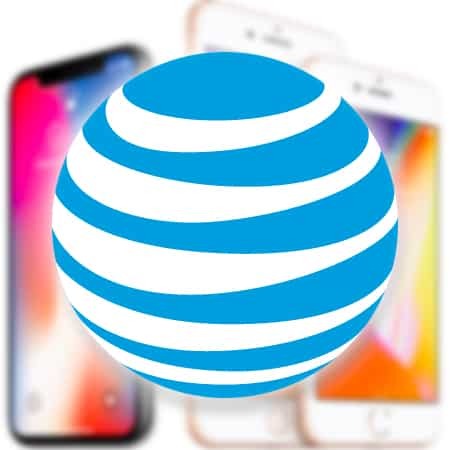 Official unlock service – your unlocked iPhone remains permanently SIM-Free. 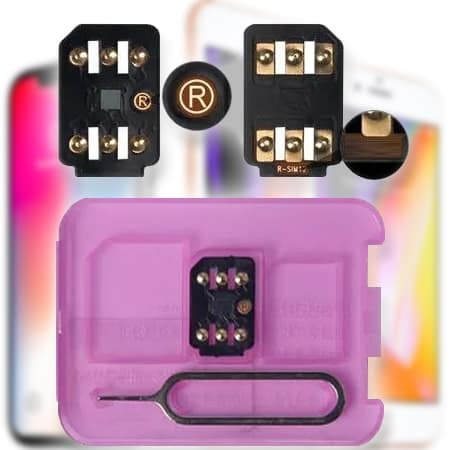 IMEI-based unlock service – No jailbreaking or other software needed. 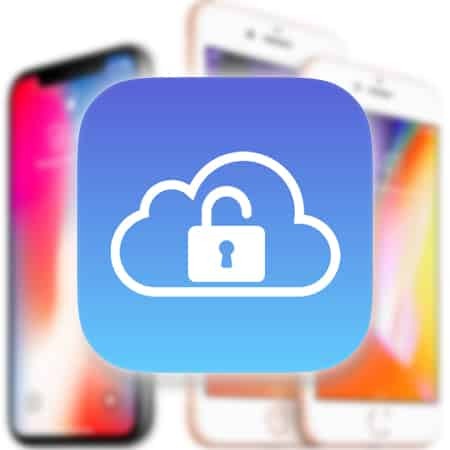 Legal iPhone unlock – The warranty remains still valid after the unlock. 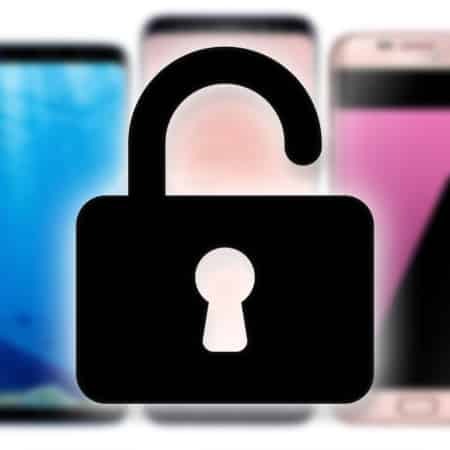 Safe and Fast unlock – This procedure is completely legal and safe. 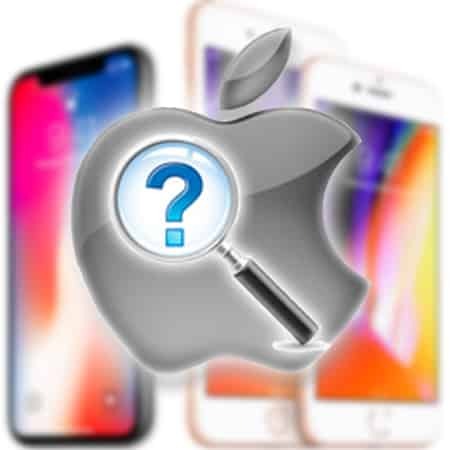 After you get the IMEI number of your locked 3 Sweden iPhone, you can enter it on our website and start the unlock procedure. 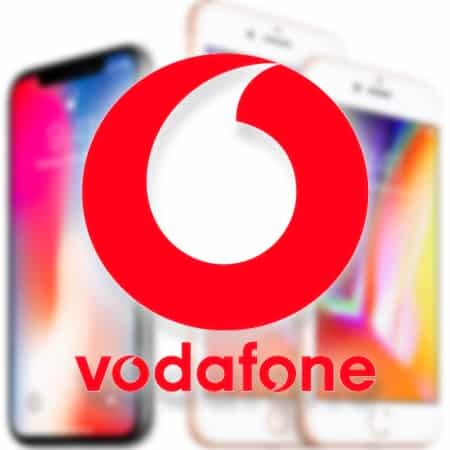 To place an order, first you need to select the service you want to use (Clean or Premium) then enter the IMEI number and complete the payment. 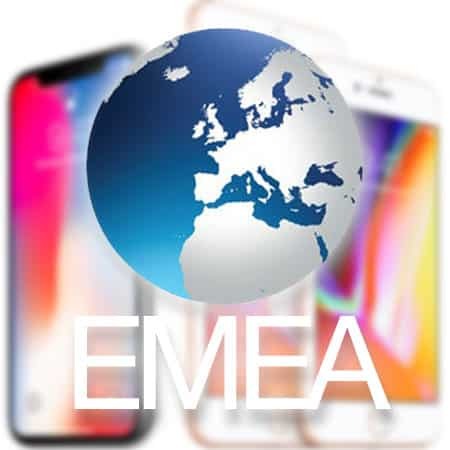 When we receive the order notification, we will send your IMEI for unlocking to our 3 Sweden iPhone unlock supplier. 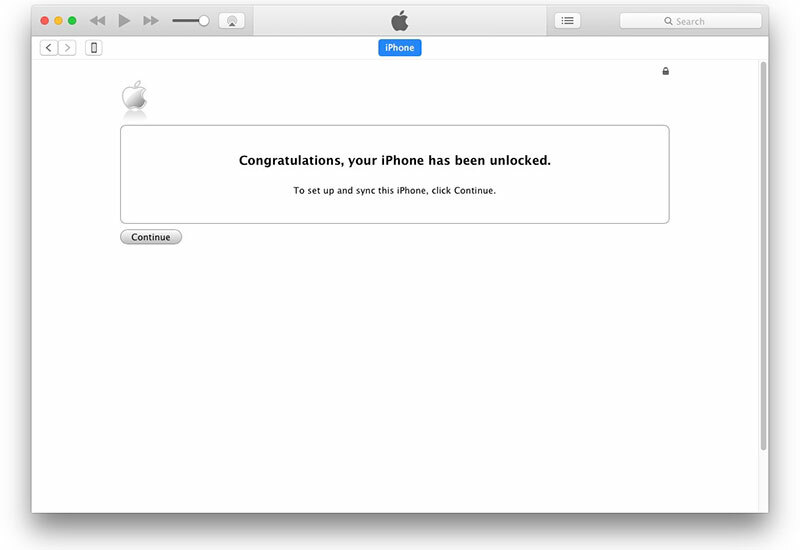 Your iPhone will be unlocked in 1-3 days (less than 24h average delivery). 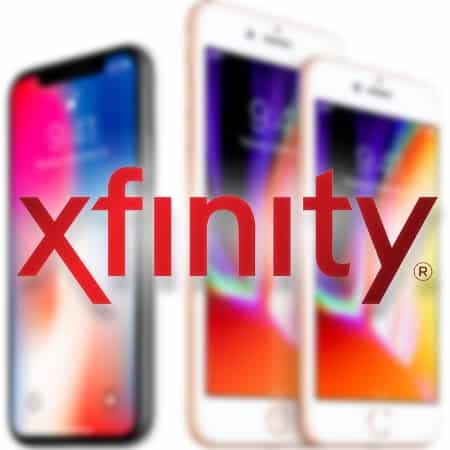 When you phone is unlocked, we will send you a confirmation email that contains the instructions on how to activate your unlocked iPhone. The activation procedure is very simple. 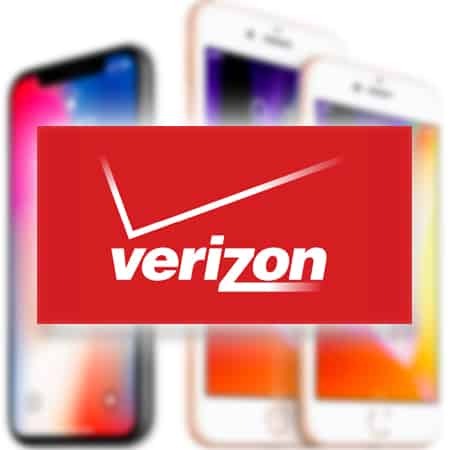 You need to insert a non-original SIM card (from another carrier) and connect your iPhone to a Wi-Fi network. Then follow the activation steps on the screen. Your iPhone will be fully unlocked and SIM-FREE FOREVER. If you have any extra questions, please contact us via our contact form.